The leading social networking site Facebook has rolled out a new threaded comments feature for Facebook pages. Now Facebook page owners and the readers can reply to comments individually on their pages. This new feature automatically available for Facebook profiles having more than 10,000 followers. Also all Facebook pages will get this threaded comments feature within July 10, 2013. 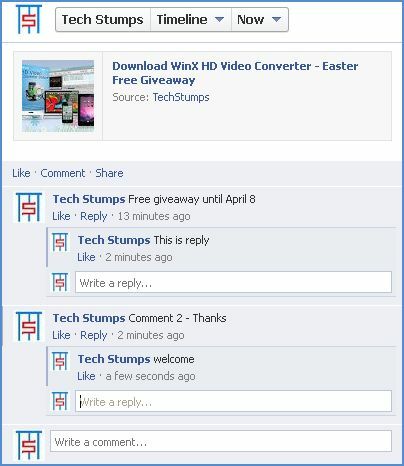 No wait, yes you can enable threaded comments feature to your Facebook page right now with simple tricks. Here are the steps to activate threaded comments feature. How to Enable Threaded Comments? •	Sign in to your Facebook account and select your page and click on it. 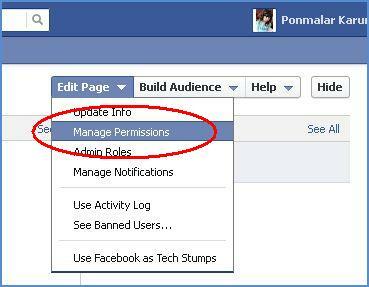 Now your Facebook page admin panel will be opened. •	In the bottom of the Settings window, Tick the check box near the “Replies” option. •	Click on Save Changes button. That’s it.